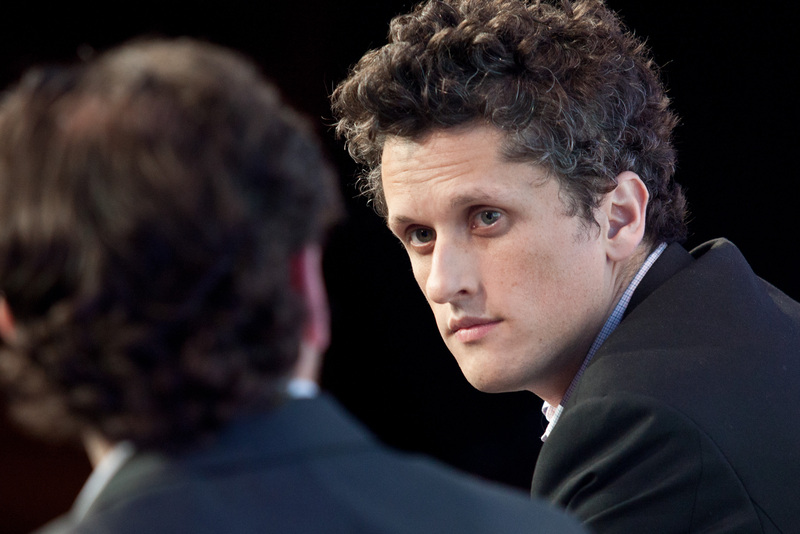 Box Co-founder and CEO Aaron Levie came on the Structure Show this week to talk about his company, the competitive landscape, and some recent trials and tribulations with the public market. Levie is s smart guy and an engaging interview, so read these highlights and then listen to the whole thing to hear his thoughts on everything from the API economy to how APIs might remake the economy. “There was a little bit of a market correction that occurred that made it probably less desirable to fully go out and be public,” Levie said, noting that he’s still limited in what he can say because the company is still in a pre-IPO quiet period. Still, he added, [company]Box[/company] was able to raise $150 million after it delayed the IPO in order to keep on growing. “In reality, there’s sort of two markets. There’s the file synchronization and sharing part of the market, and we’ve obviously invested quite heavily in that part of our business — we’re often seen as an enterprise leader in that space — but the big opportunity, I think the big market that we’re going after is what used to resemble the traditional content management and enterprise collaboration market,” Levie explained. Is there a hub in the SaaS world, or just a lot of well-connected spokes? What that means is businesses might use Box to manage their content, so, [company]ZenDesk[/company] for helpdesk support and something else for some other process. Each of those companies will have its own ecosystem of partners, but will also integrate with the others meaning customers no longer need to bet the farm on a single vendor’s suite of products. “And I think that’s just the changing paradigm of enterprise software that many traditional kind od IT leaders, and especially the incumbents in the technology space, are still kind of wrapping their minds around and trying to to figure out how you adapt to that,” Levie said. I’m a Box user, and I don’t think it’ll be rational to close Box at any time, especially when I’m enjoying the convinience the Box and Ballloon collaboration brings me , by the way, Ballloon is a Chrome extension that saves files to cloud with one click. I’m a SharePoint (Office 365) and OneDrive user. I love them both. I haven’t seen any good reason to switch to Box. That’s the problem Box has. This is completely incorrect. I use SharePoint everyday through Office 365. It is -most definently baked in to their cloud service.